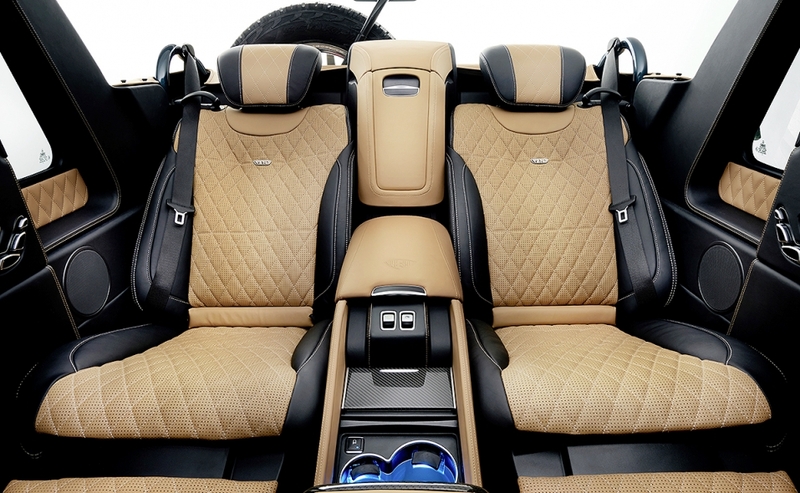 GENEVA -- Mercedes-Benz is tapping into the popularity of ultraluxury crossovers, with a new Maybach SUV that can ferry passengers over desert dunes with an open top and thermal cupholders. The Mercedes-Maybach G-class 650, shown at the Geneva auto show, will be the world's most expensive SUV with a price of about $500,000. It's Daimler’s latest extension of the top-of-the-line Maybach marque that it resurrected amid surging demand for higher-end models. 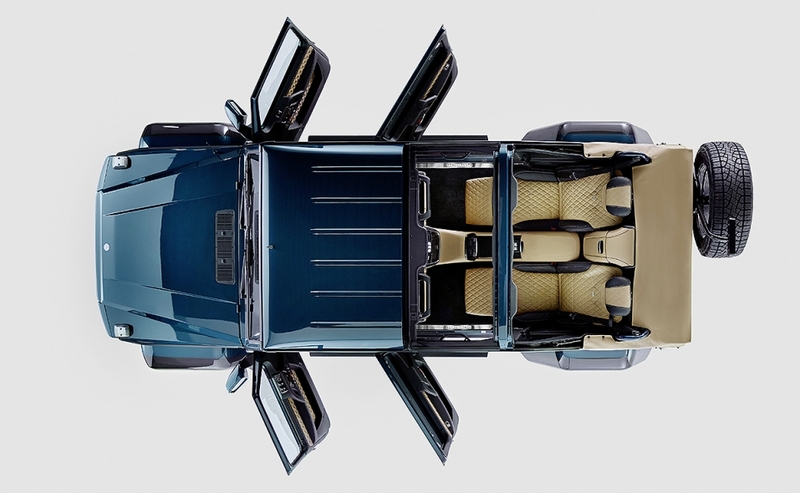 Limited to a run of 99, the SUV will have a V-12 engine and a landaulet style, with a front row that's covered and a retractable fabric roof in the back. 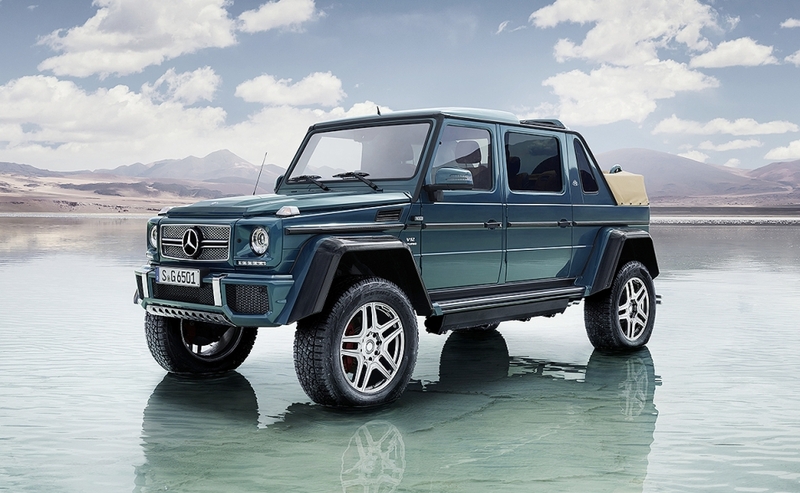 "This car meets the highest demands for luxury and yet still has all the elements that make the G class a real off-roader," said Gunner Guethenke, who heads Mercedes's SUV business. 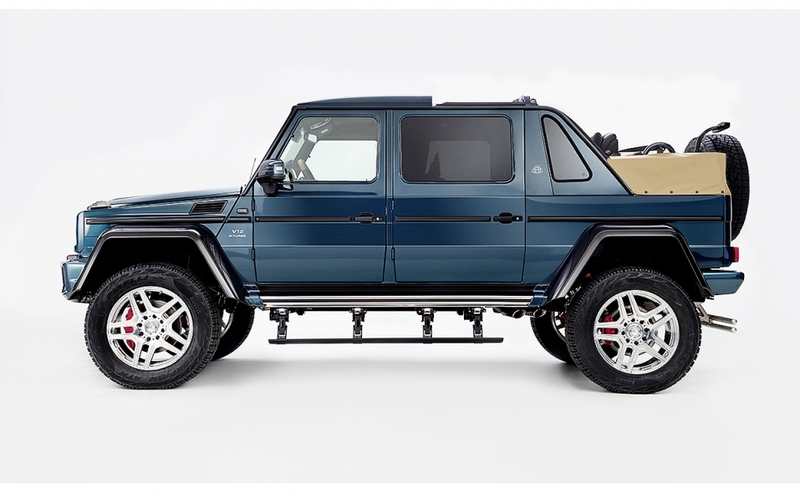 Customers who buy the marque's G class -- the segment is named for Gelaendewagen, the German term for all-terrain vehicles -- are looking for something "unique," he said. Under pressure to foot the soaring bill of developing electric cars, autonomous-driving features and ride-sharing platforms, Daimler is more aggressively targeting ultra-wealthy customers with high-margin models on the one hand, while also adding more affordable cars that sell in large volumes. That strategy helped Mercedes unseat rival BMW Group as the world's best-selling luxury marque last year and allowed Daimler to boost its research and development budget by almost a quarter. 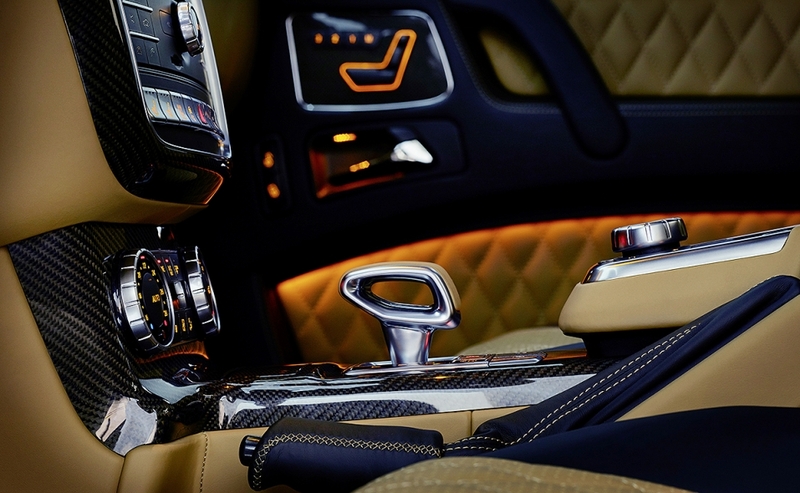 After struggling for years to sustain a niche for Maybach, Mercedes revived the 1930's-era subbrand in 2014 and has since expanded it with more opulent and spacious adaptations of popular models, such as convertible and three-row stretch limousine versions of the Mercedes S-class sedan. 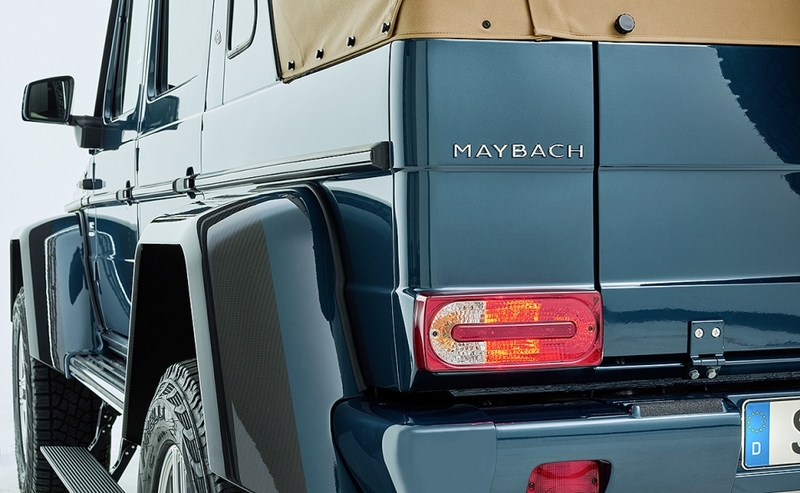 The Maybach G650, which will test customers' appetite for a full-production SUV from that marque, will have an electric -- and dimmable -- glass partition to separate passengers from the driver, retractable footrests and folding tables hidden in the middle console. To master truly rugged terrains, the vehicle is positioned almost half a meter (1.6 feet) above the ground. It'll be available for sale after September. Daimler isn't alone in chasing after the lucrative rewards of luxury SUVS. Bentley introduced the $229,100 Bentayga last year, currently the industry's priciest off-roader in regular production. Rolls-Royce too is set to release its first 4x4 vehicle with an anticipated price tag of more than $400,000 next year. 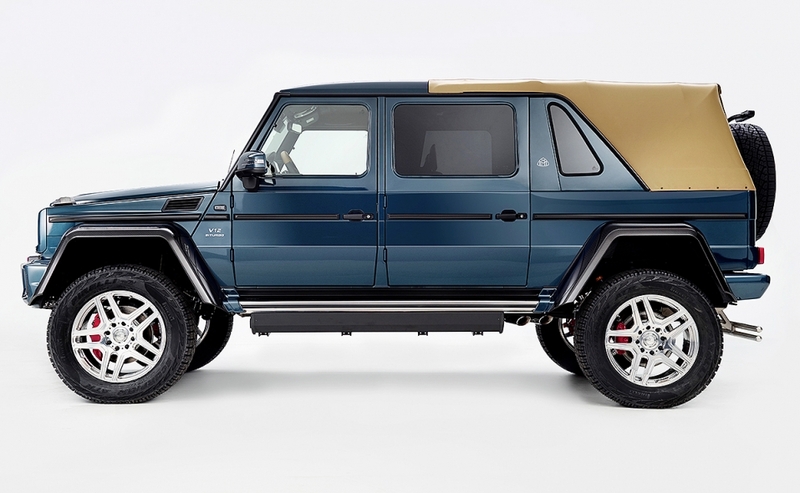 The boxy G class has been around since 1979. With a rugged exterior that's reminiscent of Land Rover's now discontinued Defender, the iconic car is Daimler's most expensive passenger vehicle, priced from $122,400. Production last year surpassed 20,000 units for the first time. 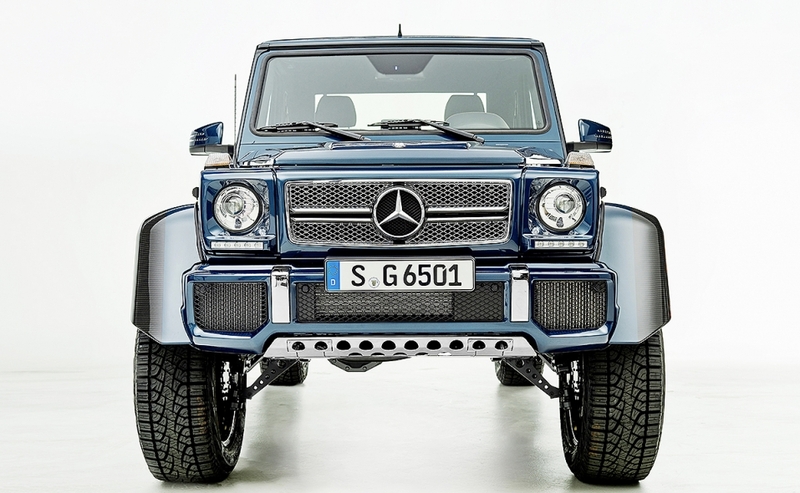 Mercedes has a history of launching exotic versions of the G class. There's a sporty version sold by the performance-focused AMG subbrand, which makes up half of all sales. 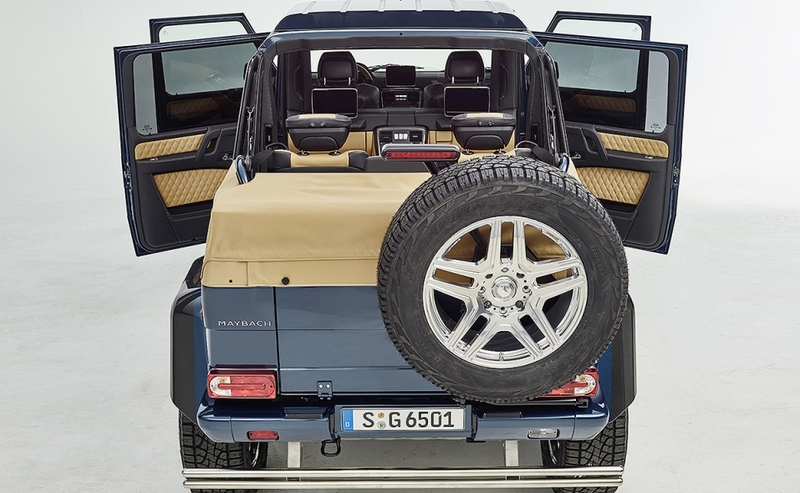 The G63 AMG 6x6, a three-axle show car unveiled in 2013, had a pick-up load area behind a cabin that housed four electrically adjustable, heated and ventilated individual seats. Almost 200 of the 379,000-euro cars were built. The carmaker "has already pushed the boundaries pretty far with the standard G class," said Ian Fletcher, a London-based analyst with forecaster IHS Automotive. "Every time it does, customers just seem to lap it up."